Samsung has been developing some interesting smartphones that are aimed at the mid-range segment. 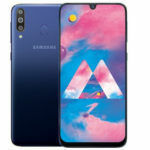 After the Samsung Galaxy A50 surfaced recently, another interesting device in the rumored Galaxy M Series, the Galaxy M30, has leaked online. 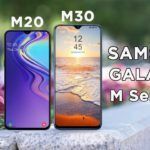 The Samsung Galaxy M30 is a well-equipped Android smartphone that could challenge the Motorola Moto One Power, Asus Zenfone Max Pro M2, Xiaomi Mi Max Prime, etc. 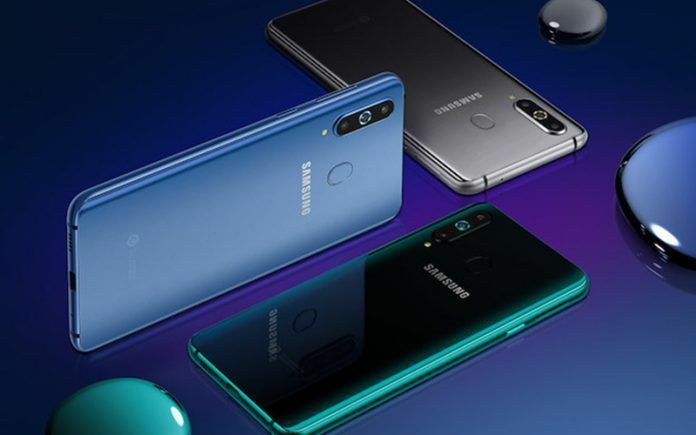 The Samsung Galaxy M20 Android smartphone that recently surfaced online has a slightly better equipped brother, the Samsung Galaxy M30. In other words, the M30 does not succeed the M20. 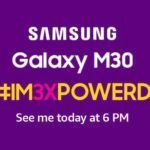 Samsung had recently decided to introduce some industry-leading features in mid-range Android handsets, and the Galaxy M30 is another great example. Let’s look at the leaked specifications, features, expected launch and price of the Samsung Galaxy M30. 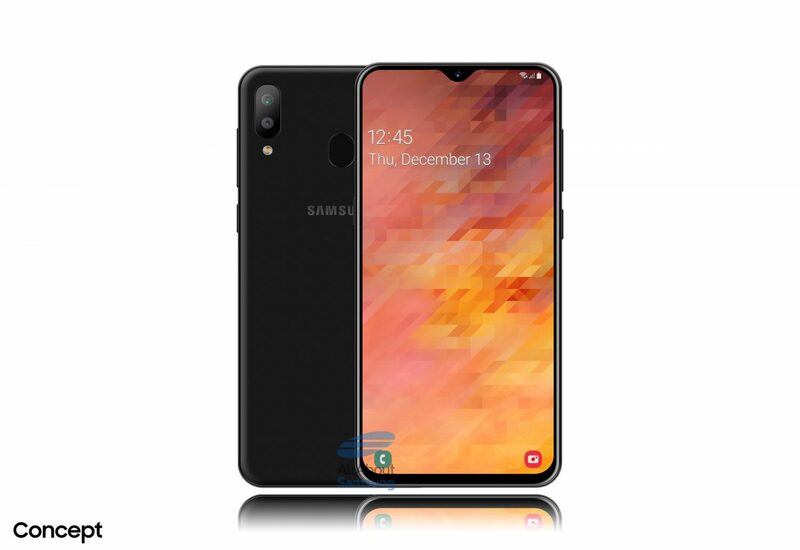 The Galaxy M30 appears quite similar to the Galaxy M20. Incidentally, the Korean tech giant hasn’t officially acknowledged the existence of either, and hence the specifications might change. The Samsung Galaxy M30 reportedly features a tall 6.38-inch Full HD+ display. Although yet to confirm, the device would feature a dewdrop notch. Incidentally, Samsung is calling the display Infinity-U. The screen would have a resolution of 2220 x 1080 pixels. The primary difference between the Galaxy M20 and the M30 is the rear camera setup. While the M20 is rumored to have a standard dual camera setup, the M30 is expected to feature a triple camera setup on the back. The latest report also reveals the camera specifications. 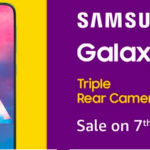 The Samsung Galaxy M30 will have 13MP + 5MP + 5MP rear camera setup. The Android handset will have a front-camera with 16MP lens sitting at the top of the Infinity-U display. The M30 reportedly measures 159 x 75.1 mm, and is around 8.4 mm thick. The latest report does not mention other details. However, previous leaks and a Geekbench listing claim the device is packing 4GB RAM and a ‘Universal 7885’ processor. It is quite possible the processor is Samsung Exynos 7885. The octa-core processor is clocked at 1.59 GHz, but the speed could be of efficiency cores. The previous report also indicated the Galaxy M30 is running Android 8.1 Oreo, but Samsung could ship the device with Android 9 Pie. From previous leaks, the Galaxy M30 is thought to be coming in 64GB/128GB storage options. Last month some details regarding a Galaxy M50 model also surfaced hinting that the device would bear an AMOLED panel while other models in the series would feature LCD panels. The Samsung Galaxy M10, M20, and M30 appear to be capable mid-range Android smartphones. Hence Samsung could price these devices accordingly. 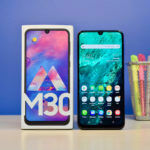 The Galaxy M30 could be a higher-end variant in the M Series, and may sport a price tag somewhere in the vicinity of INR 30,000, while the other two may cost slightly less. Samsung hasn’t acknowledged the existence of the Galaxy M Series, let alone announce price, launch, and availability. Hence it is difficult to predict the same. However, we at MSP Gear feel the devices could launch in the first half of the year itself. Hello sir I’m Niral Naik , can we contact on email?